Its smooth shade gives it a more refined look that will delight lovers of a modern style, while its wooden feet will please those who enjoy a noble wood. 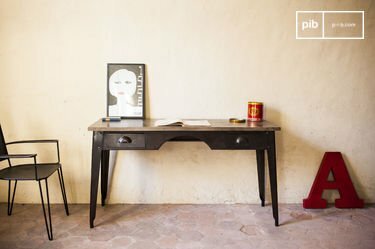 The finishes have been treated to offer a lamp that will last many years without damage. The layer of transparent varnish protects the wood of this vintage light. 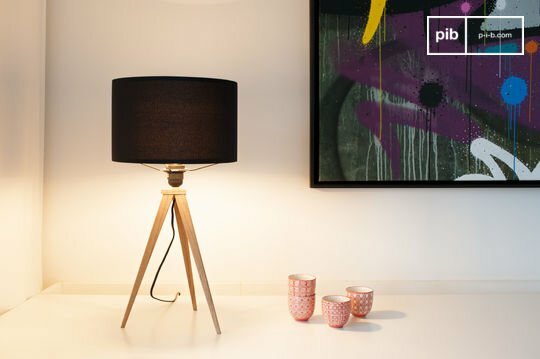 For a reading corner, an entrance or even a desk, the tripod lamp is available in a standard or table lamp format and thus effortlessly adapts to many situations. Do you need a trendy bedside lamp and design for your bedroom? 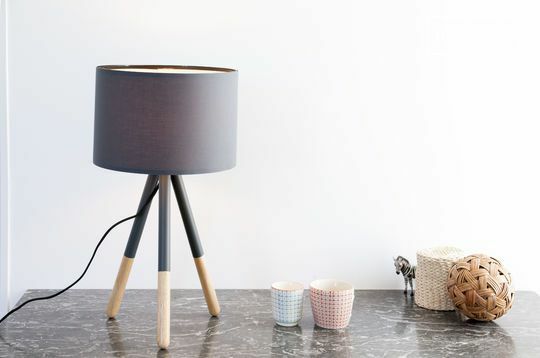 A small tripod lamp will bring style to your room and diffuse a soft and pleasant light. With soft colours and natural hues, it invites a calmness and serenity to your room. 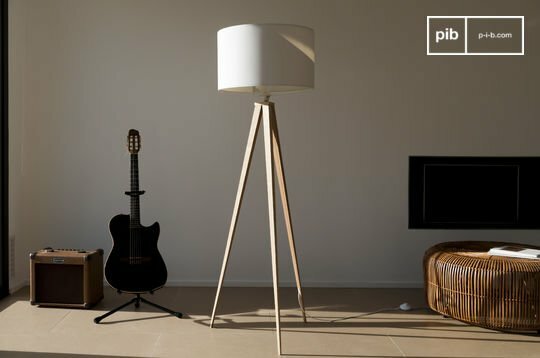 If you need to light a desk or living room, the floor lamp will be better suited. 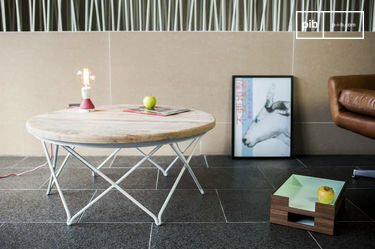 Just as trendy, it will illuminate a larger space. Try to associate it with other Scandinavian lamps if you want to give your interior design a true Nordic style. An original ceiling lamp, a designer wall lamp, etc would be ideal options. Whatever your decorative needs, we have fixtures that will bring style to any interior. Whether you are a fan of industrial design or a lover of shabby chic ambiences, you will find what you need in our selection of lamps, from metal reading lamps to crumpled lampshades. Periodically, tripod lamps are great items that you can adapt to many situations. These are also quality purchases that will last you for years to come. 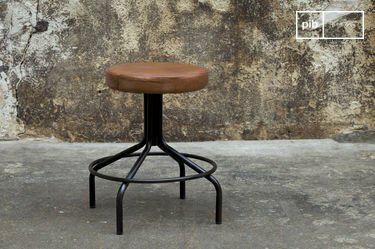 Timeless, they will remain long-serving and fashionable as decorative objects.